Royal Caribbean announced it has selected of Mullen Lowe of Boston, Massachusetts to handle the cruise line's creative marketing efforts. 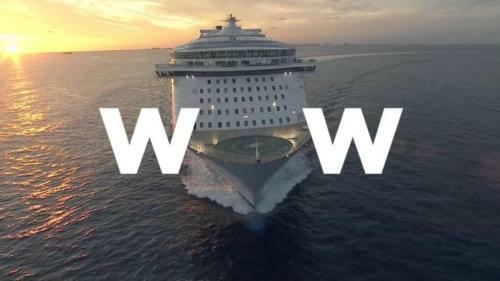 Pending successful contract negotiations, Mullen Lowe will will become Royal Caribbean's creative agency, replacing J. Walter Thompson. Mullen Lowe was selected after an extensive agency review process that began back in February 2015. “After an extensive search we are thrilled to announce our partnership with Mullen Lowe,” said Michael Bayley, President & CEO, Royal Caribbean International. “We are impressed by their strategic and creative thinking, which matches the energy and innovative imagination of our brand." Mullen Lowe, an award-winning agency which was named to Ad Age’s Agency A-List in three of the past five years and also named a CreativityInnovator of the Year in 2014, is part of the Interpublic Group of agencies. In the first nine months of 2014, Royal Caribbean spent $58 million in measured media, according to Kantar. For all of 2013, the brand invested $81 million.